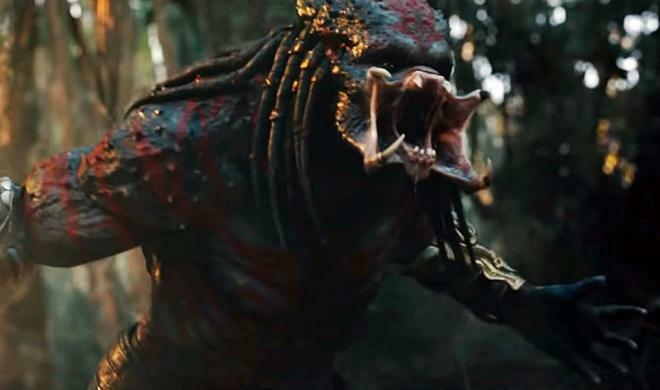 Shane Black's 2018 film will arrive on both formats this December. 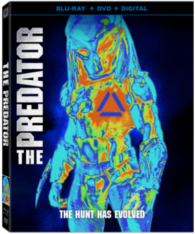 20th Century Fox says The Predator will be available on 4K Ultra HD Blu-ray and Blu-ray on December 18. 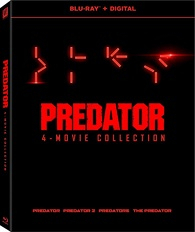 A 4-Film Collection will also be available in 4K and Blu-ray on the same date. 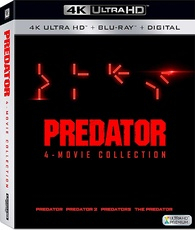 You can find the latest specs for The Predator linked from our 4K and Blu-ray Release Schedules, where it is indexed under December 18.